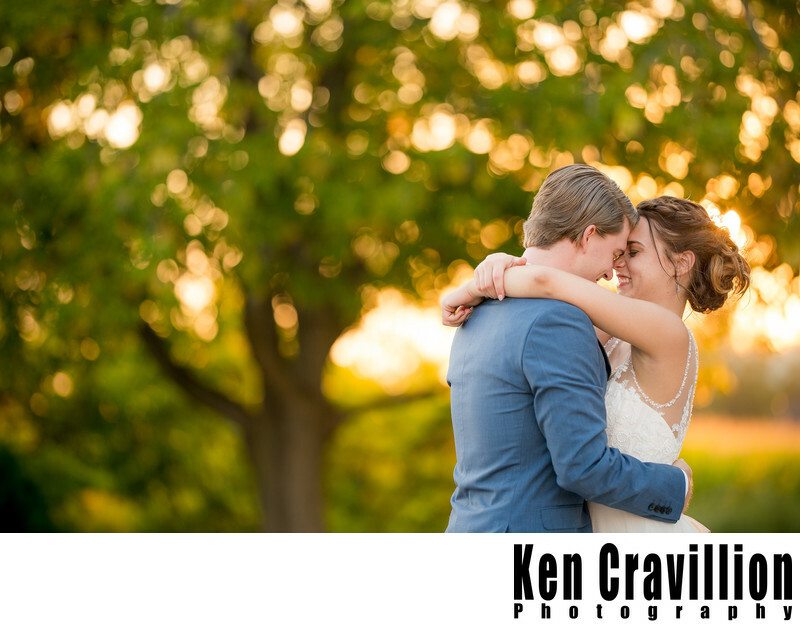 Ahh sunsets... My favorite time to take the wedding couple for portrait photos away from the guests and wedding party. It also gives the couple a little time to relax away from the hustle and bustle of the reception. This particular image was taken at a wedding at Brighton Acres in Oshkosh, Wisconsin. 1/640; f/1.8; ISO 400; 135.0 mm.